Active Green + Ross provides a wide range of automobile maintenance service for your car and light truck. A properly maintanted vehicle functions better, burns less gas, has fewer repair issues and lasts longer. 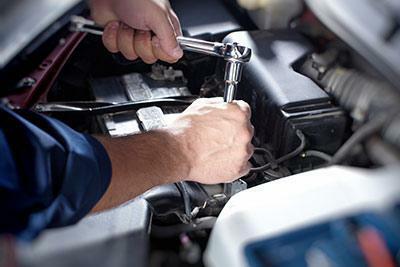 From oil changes to tune-ups, we can help you keep your vehicle working efficiently and properly maintained. We will keep your vehicle rolling on the road so you can get to where you need to go.